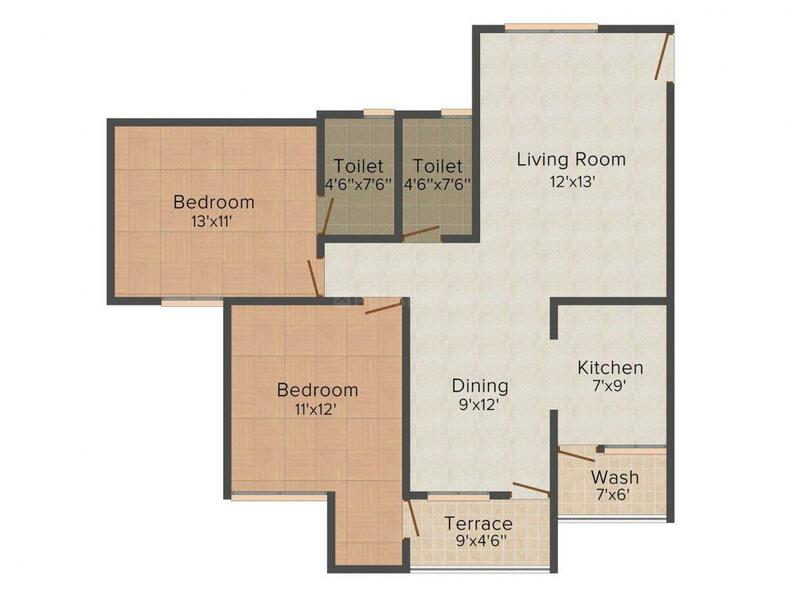 1133.00 sqft. - 2209.00 sqft. 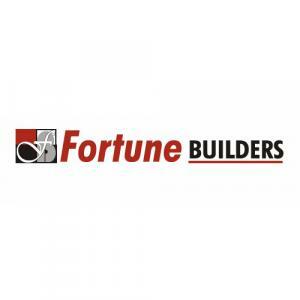 Fortune Signature is a place where peace and harmony stays within the confines of their homes. The place is located in a tranquil area where the apartments are airy and allows independency in living. 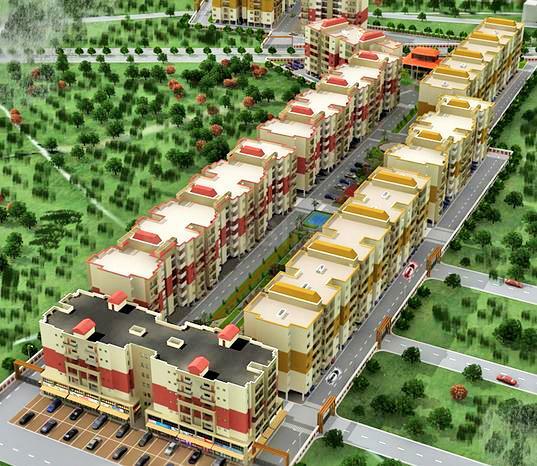 The apartments are capable of fulfilling all the required basic amenities of the residents. The project assures quality construction without compromising on anything. The interior designing of the apartments is done marvelously and is well furnished. The entire layout surrounds itself by green and stunning scenic beauty. Fortune Signature is a world of imagination where you need to step in and forget the world outside. 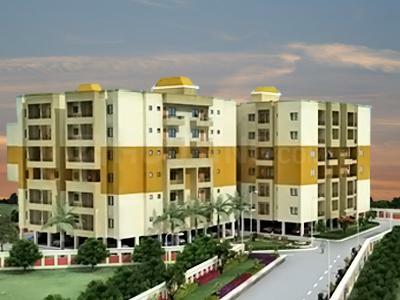 Bawaria Kalan is a major residential circle situated in Bhopal, Madhya Pradesh. Located next to the BRTS Corridor, this area enjoys good connectivity to its neighboring places. Bagsewania Main Road is one of the interconnecting roads to the place. The Raja Bhoj International Airport is at a brief driving distance from the place that connects the area with several other major places of importance. Ahamadpur and Misrod Railway Station are the closest railway stations to the place. The Rajiv Gandhi School, EXTOL College of Computer Applications and Orion International School are situated within the area. Several types of basic amenities are available in the region for a perfect and easy lifestyle. There are ATMs, schools, hospitals, colleges, medicinal shops, banks, etc situated within the vicinity of the area and making it a worth living place. 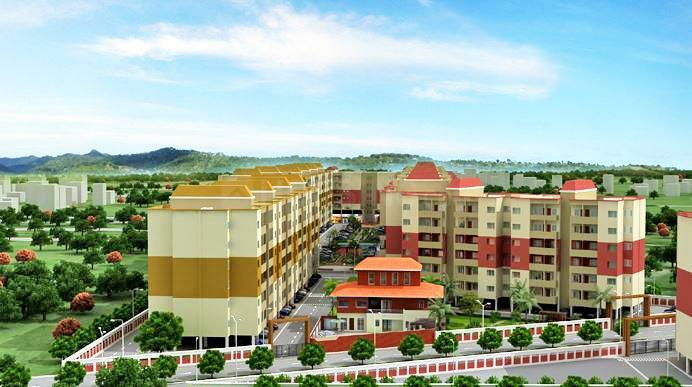 Bhoomi Infra Developers Pvt. Ltd.